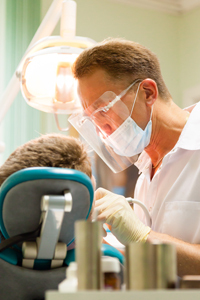 At Ronald P. Babich, DDS, we understand the importance of high quality dental services. We work hard to provide our patients with the very best in every aspect of dentistry. Whether you are in need of cosmetic dentistry or education on proper oral health care, our office can help you today.